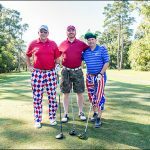 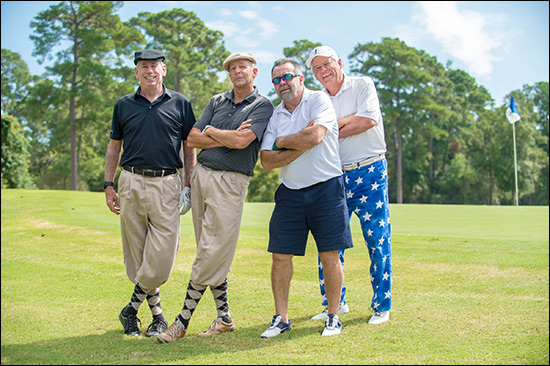 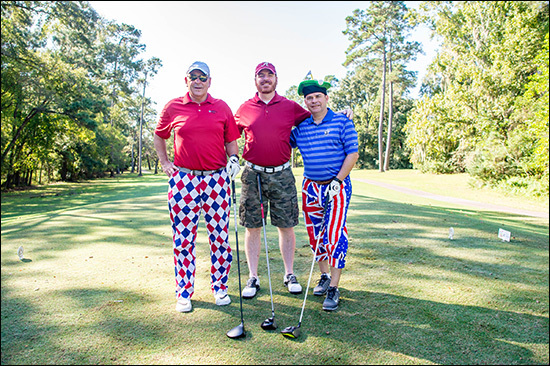 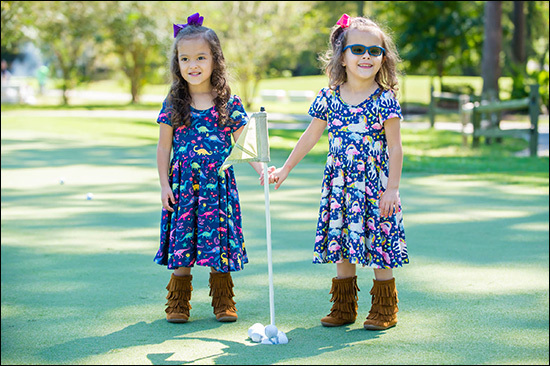 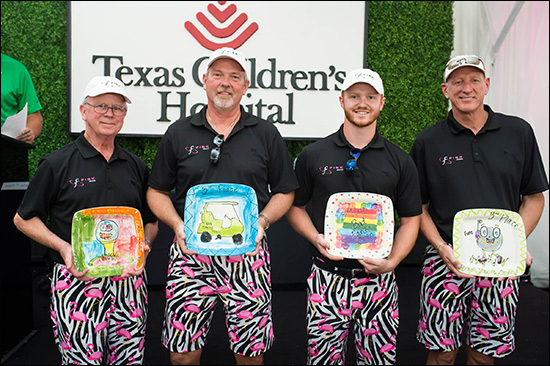 Golfers wore their baddest pants, played their best golf and raised more than $500,000 for Texas Children’s Newborn Center at the Clubs of Kingwood last week. 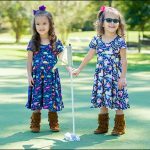 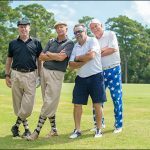 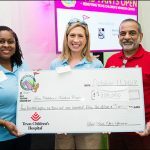 The Bad Pants Open, an annual golf tournament now in its 21st year, has raised more than $6.5 million in the past two decades to support continued innovation and excellence in the research, treatment and care of critically ill and premature infants as well as helping to fund support services for families with babies in the hospital’s neonatal intensive care unit (NICU). 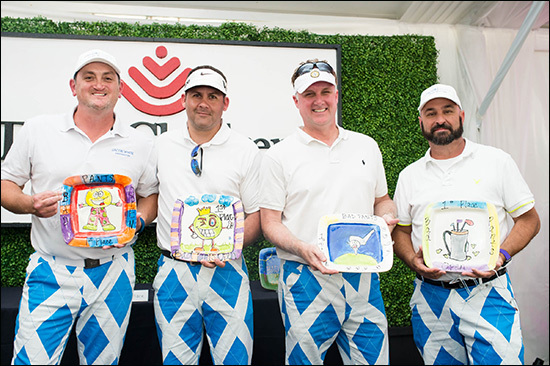 Presented by RBC Wealth Management/Capital Markets and chaired by Rob Cooksey, vice president of Texas Aromatics, golfers enjoyed breakfast provided by Chick-Fil-A, a long drive exhibition by Dan Boever and lunch on the course provided by Beck’s Prime. 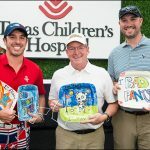 Players also enjoyed complimentary pre-golf stretching provided by Reach Stretch Studios and live on-site broadcasting by ESPN 97.5 Houston, the tournament’s media partner. 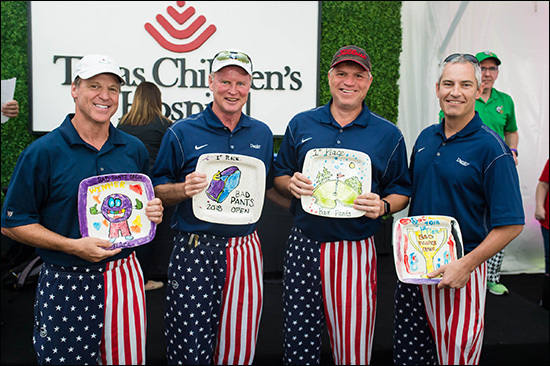 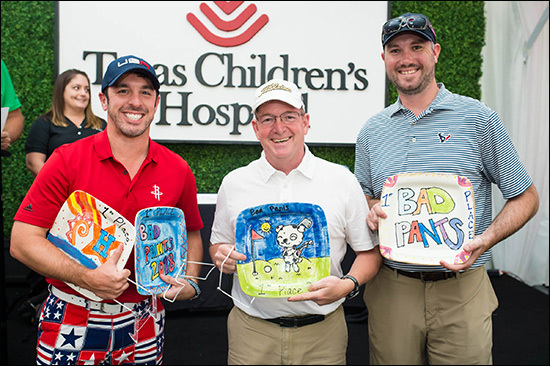 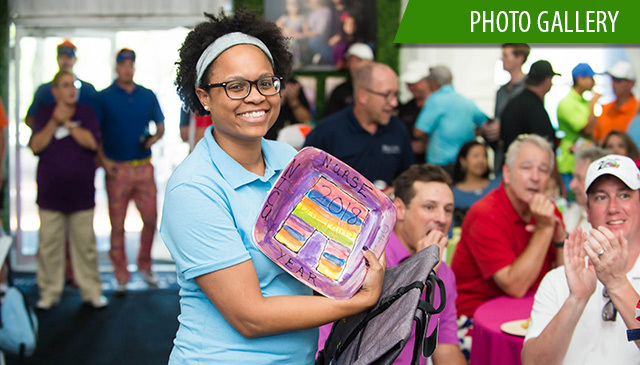 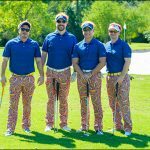 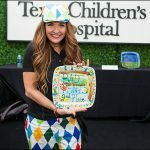 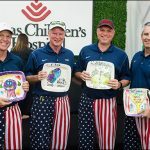 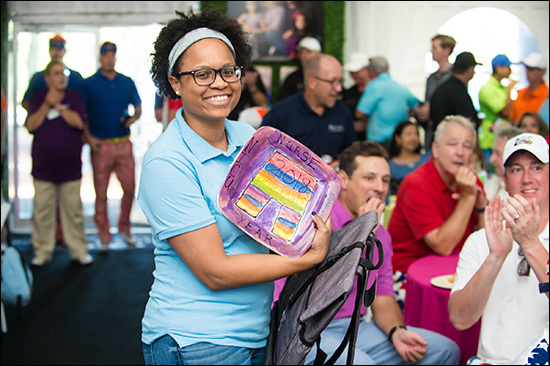 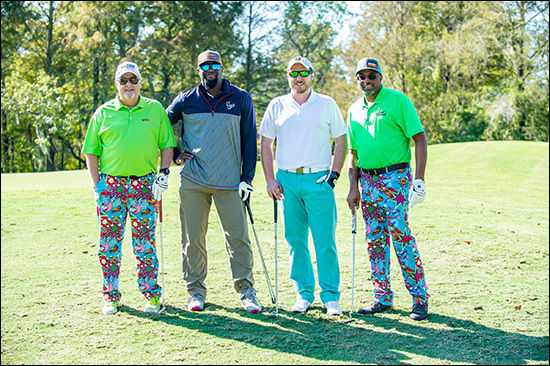 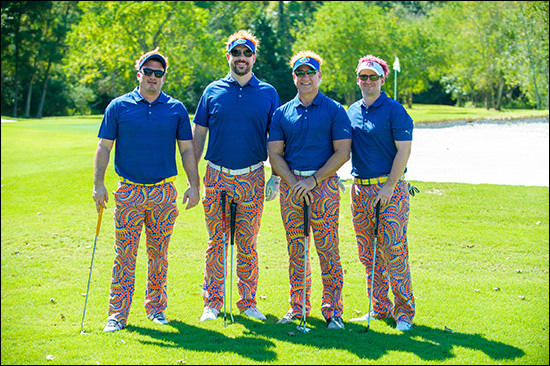 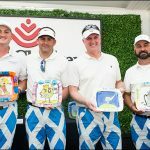 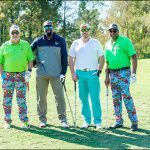 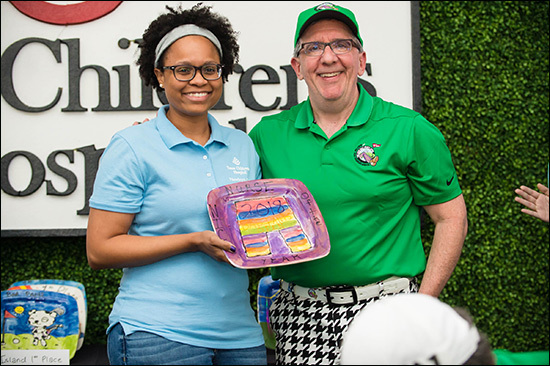 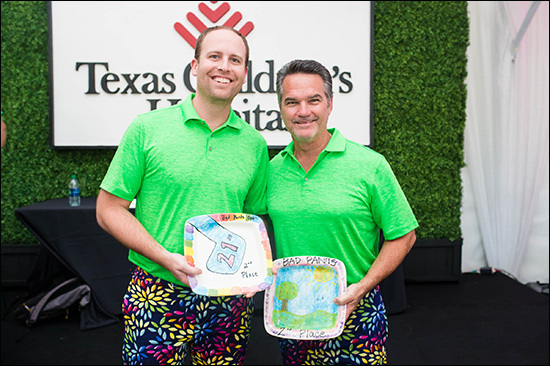 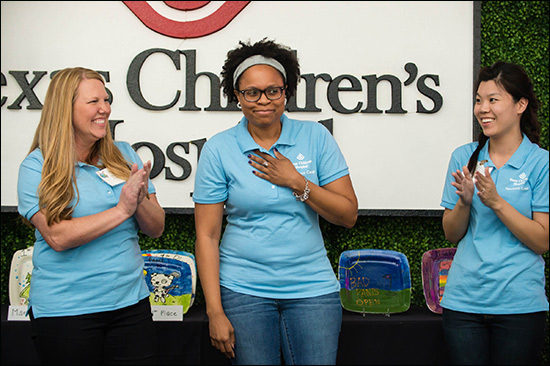 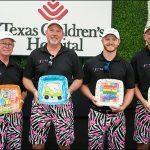 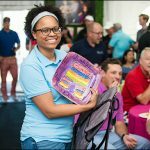 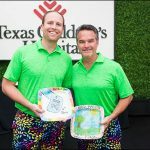 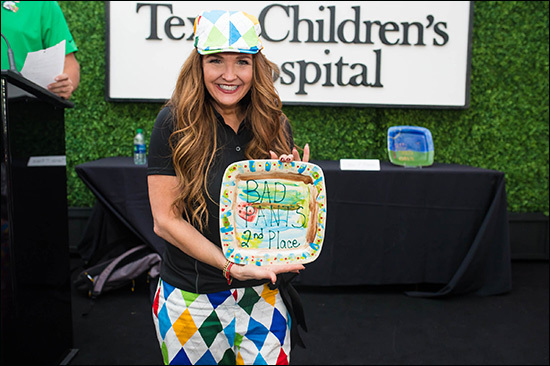 The event featured a post-play awards ceremony and dinner catered by Swift Events, where players were awarded plates painted by Texas Children’s patients for both the best golf scores and baddest pants. 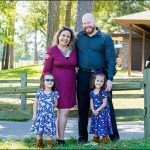 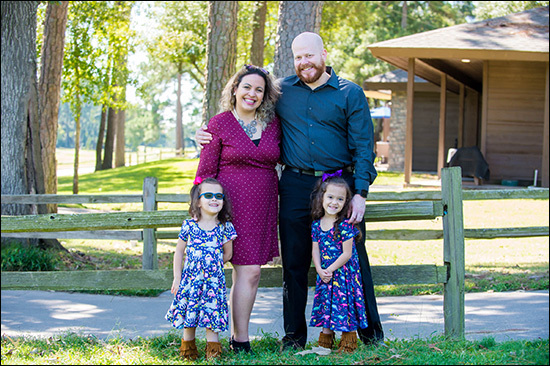 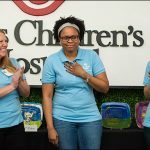 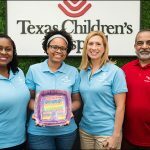 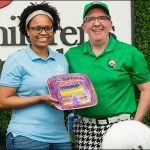 Monique Landor, a NICU nurse at Texas Children’s Pavilion for Women, was presented with the NICU Nurse of the Year award, a special recognition awarded at each tournament. 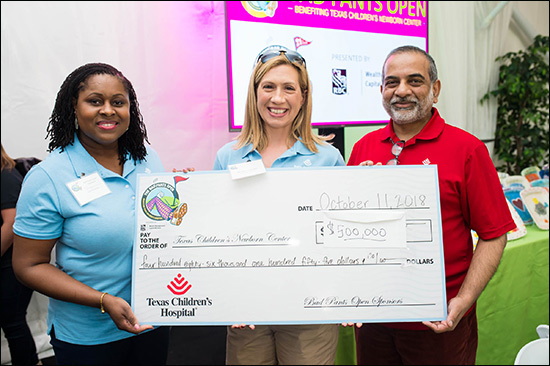 More than 2,500 critically-ill and premature infants receive essential care in Texas Children’s NICU each year, many of whom are born at nearby Houston-area hospitals. 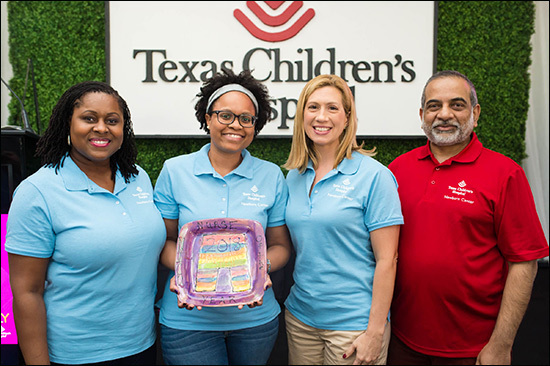 Texas Children’s is the nation’s largest NICU and one of only two Level IV NICUs in the greater Houston area. 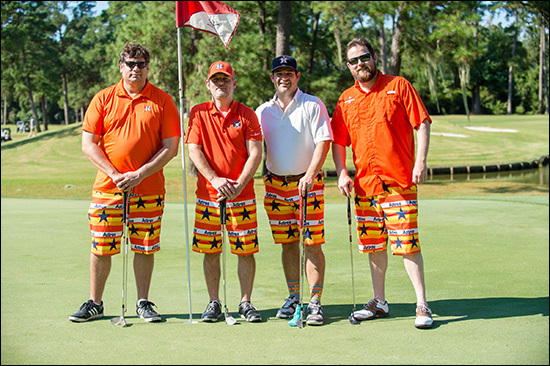 The next Bad Pants Open golf tournament is scheduled for Wednesday, October 2, 2019. 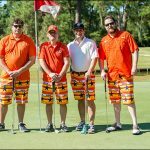 More information is available at www.badpantsopen.com.